Good evening. This is kazz. This report is as for "PRESAGE" of NISSAN. This car's blind spots are few for the minivan. 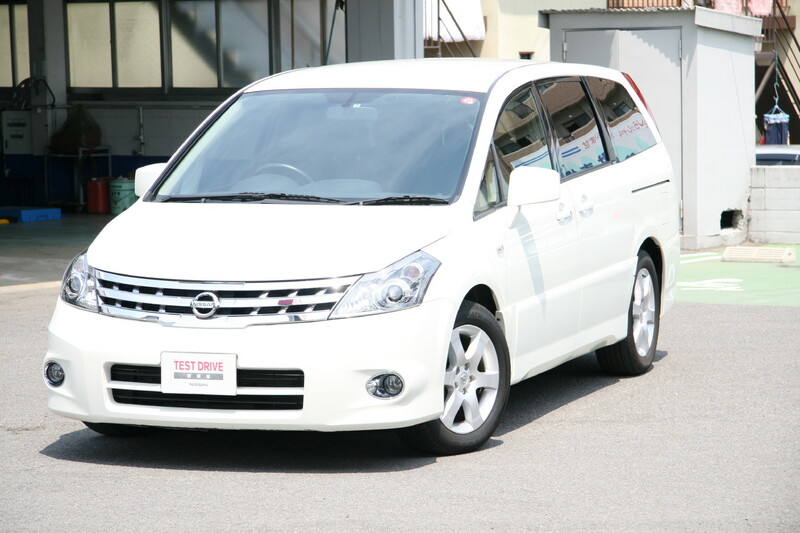 Moreover, I received the impression that this car is the optimized minivan for Japan, ex. the suspension was not too hard but not too soft, and the height was not too low but not too high. There are a lot of equipments convenient when actually using it the following. ･The third seat can be stored in the below the floor easily. 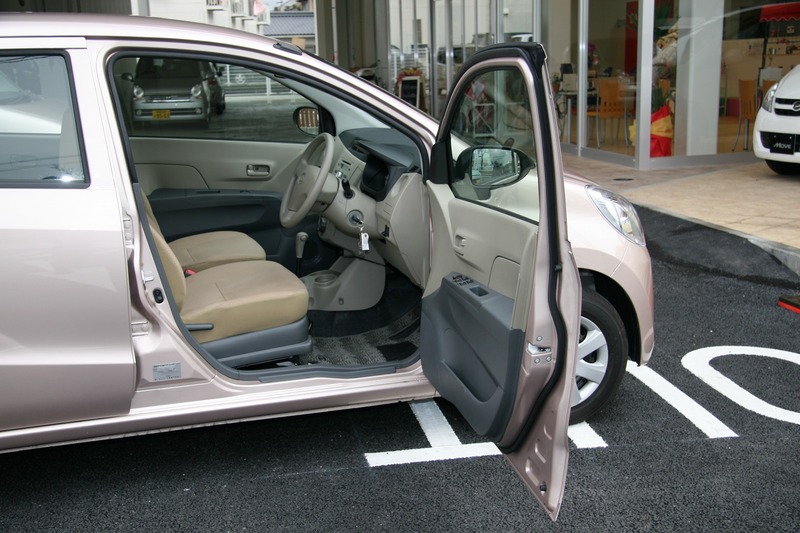 ･Only the glass hatch in the rear door can be opened. ･It is possible to make the seat at the left of the second row in switch of the driver's seat incline forward. I think that the following respects should be improved. The engine sound is a little noisy. 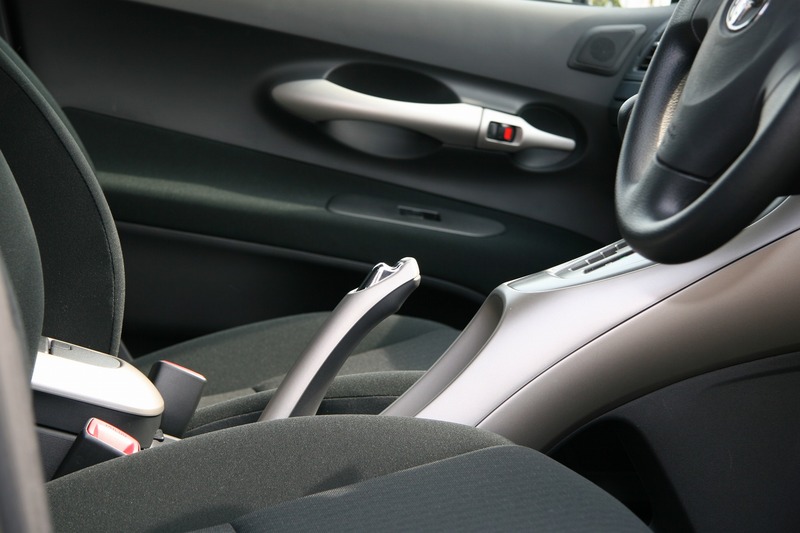 The slide mechanism of the driver's seat is not electric(In the price of the car). 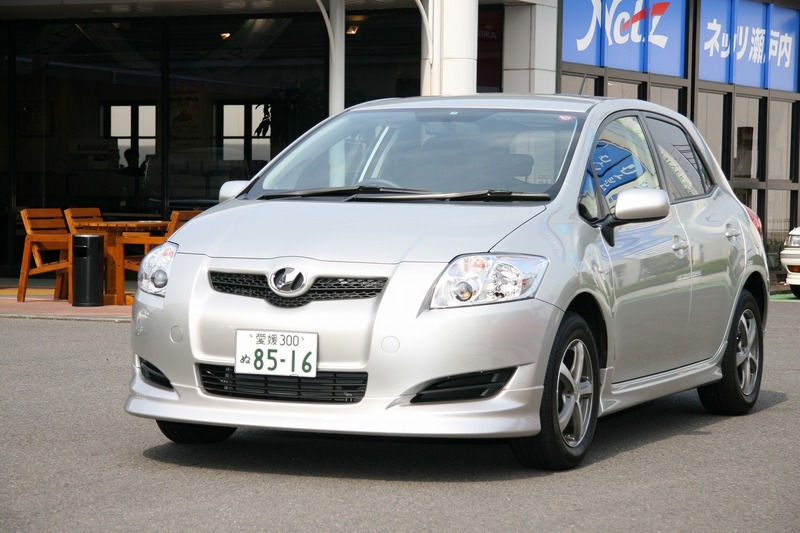 This report is as for "AURIS" of TOYOTA. This car is a European specification, so suspension is steady and gearless transmission (CVT) is adopted. I felt pleasant driving and the sense of security. Because all of the four wheels are equipped with the disk brake though this car's displacement is 1.5L. When idling, it is very quiet. This quality supports top brand "TOYOTA" in the world. I felt that the position of a parking brake and inside doorknob was inconvenient though the shift lever's position is very good. I didn't find the individuality to make me think, "I want this car". Good morning. This is kazz. 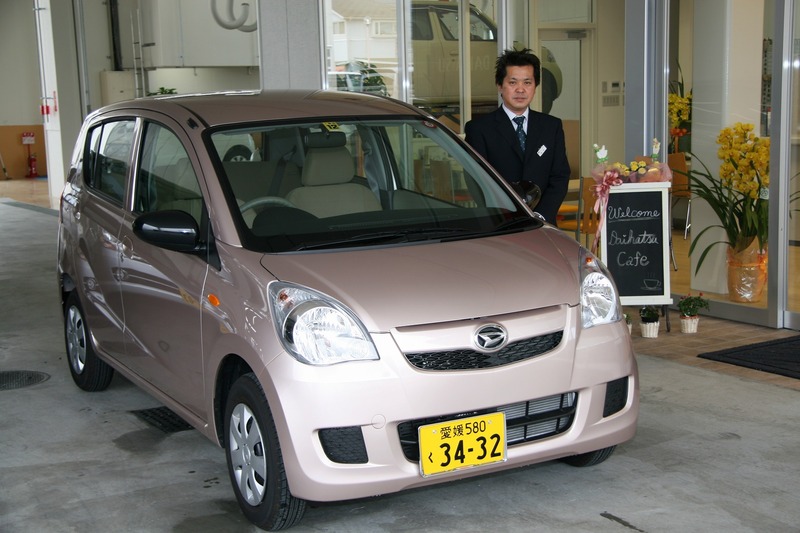 This report is as for "Mira" of DAIHATSU. I feel spaciousness wide for the size of the body. 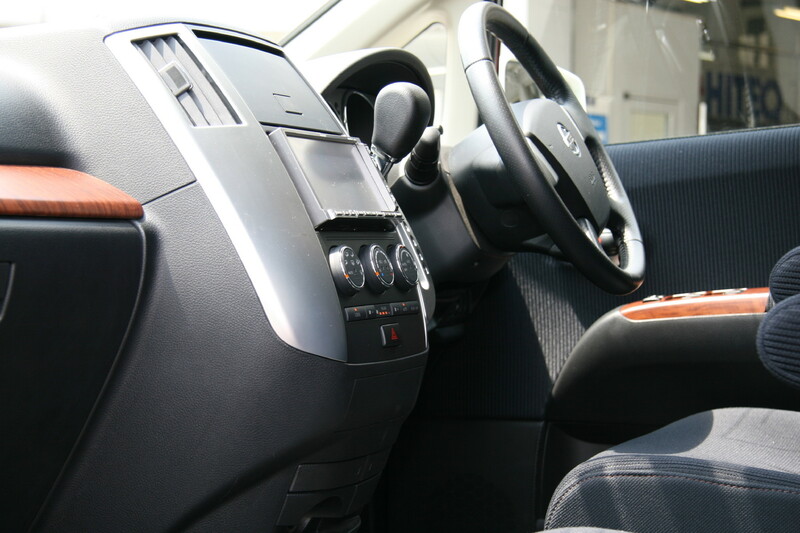 There is no shock of the gear change because the transmission is CVT, and it accelerates smoothly. I think that this car has a lot of equipment but it's price is low. Matsumoto-san(manager) is in the photograph of the fourth piece. 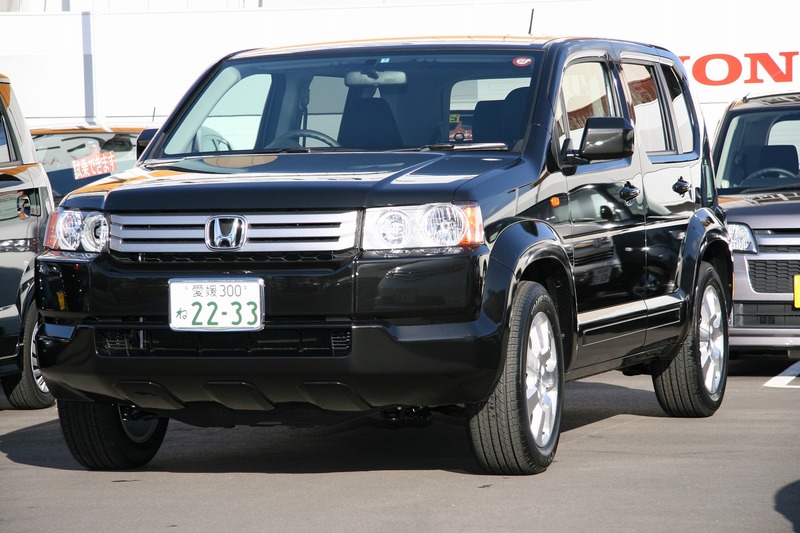 This report is as for Honda's "CROSSROAD". This car can do both the town ride and running in the off-road. Because the position of the seat is low, it is easy to get on and off. The steering wheel is thin and the diameter is a little large, then I think that even the woman drives easily. However, the meters of the Instrumental panel are not seen easily. The engine sound when idling is a little large. 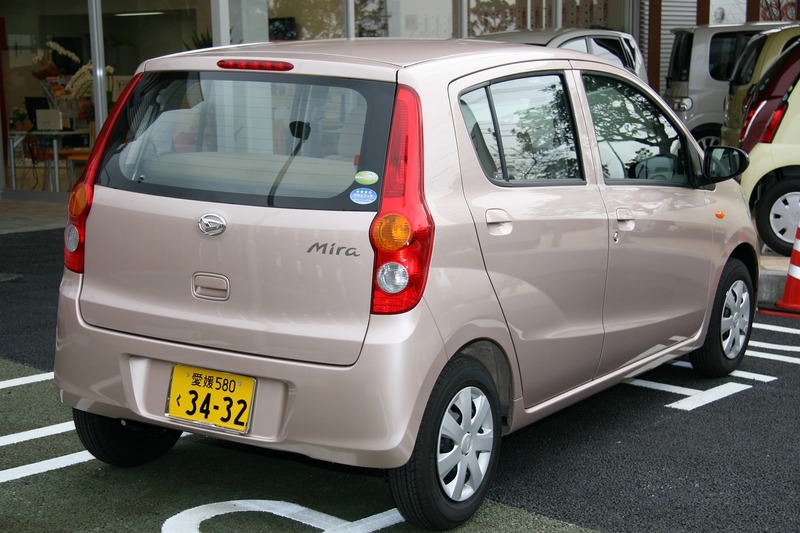 It is easy to see the rear side because the door mirrors are large. 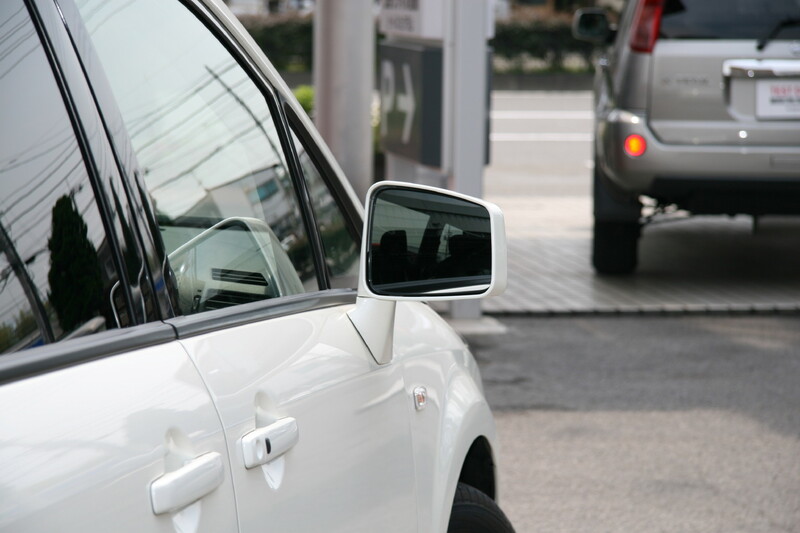 Especially, a prism under mirror has placed to a left mirror and the blind spot is few. The shock at the gear change is large though the start is easy. This car is getting on seven people. But I think that the basis is five people and carrier. A sales staff Aoe-san is reflected in the photograph of the fourth piece. He said "I don't know the definition of the luxury car and want to know that.". 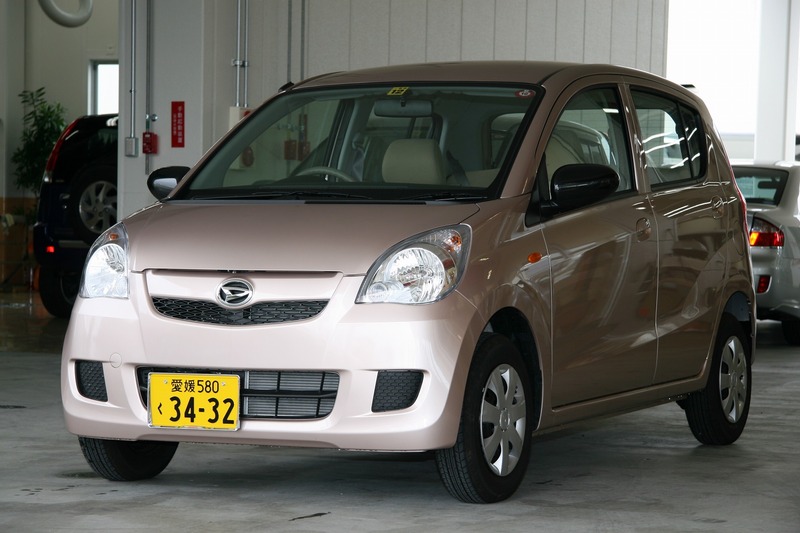 I told, "It is a car that the driver can drive with the security.". I recommend CROSSROAD if giving priority to the town ride. On the other hand, I recommend CX-7 of Mazda if giving priority to running in the off-road.